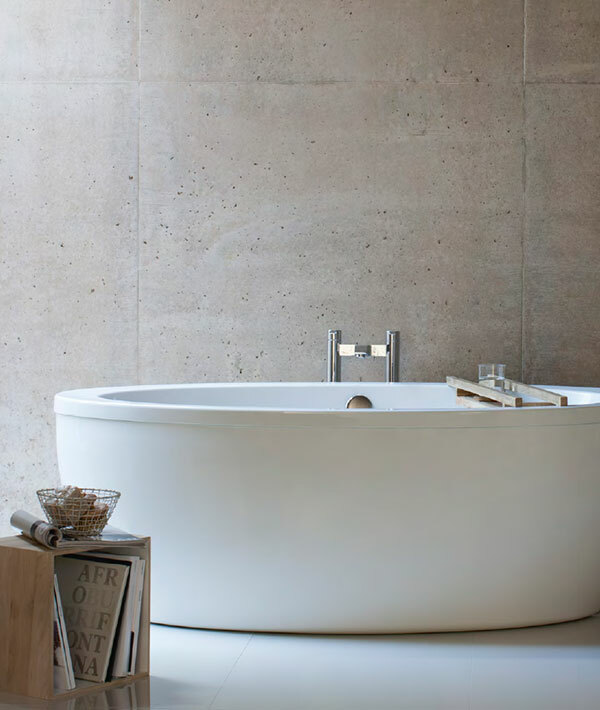 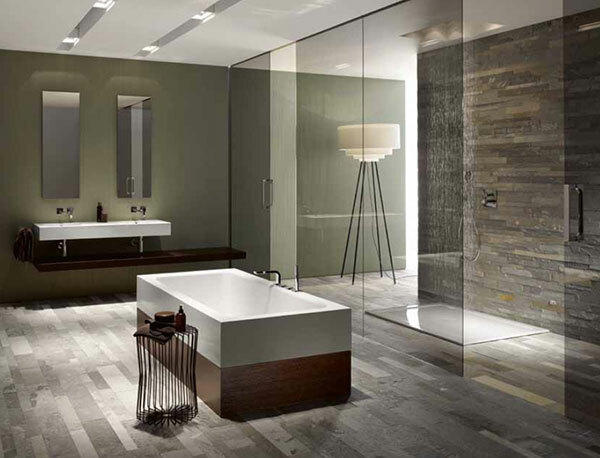 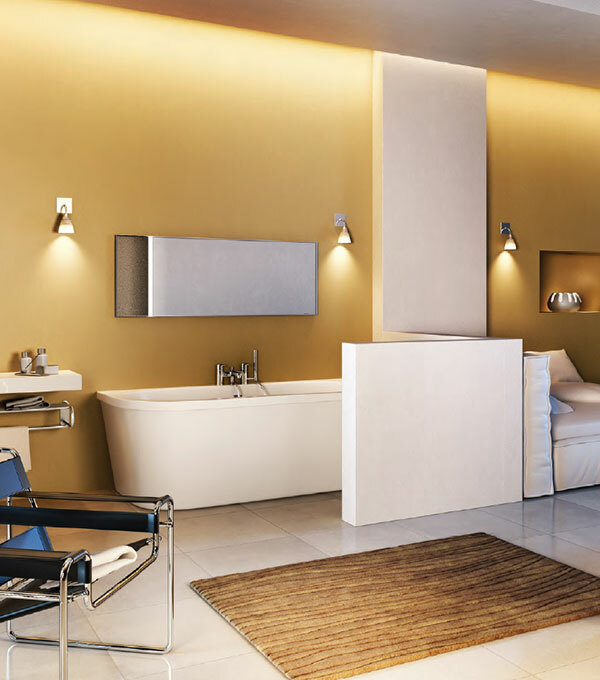 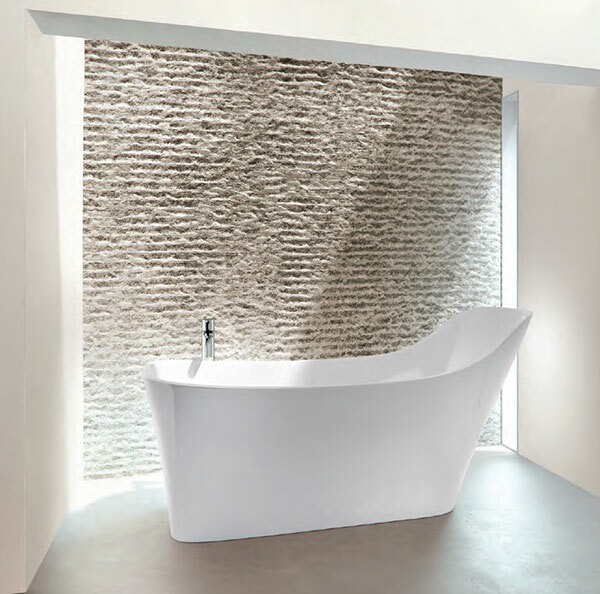 The special aesthetic of freestanding baths creates new paths in modern bathroom architecture, and puts the focus on the sight of the bath in the bathroom. 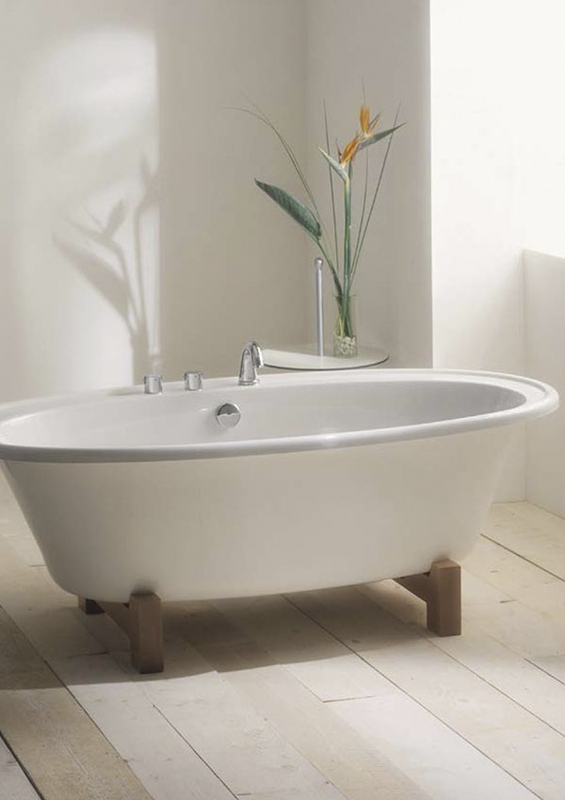 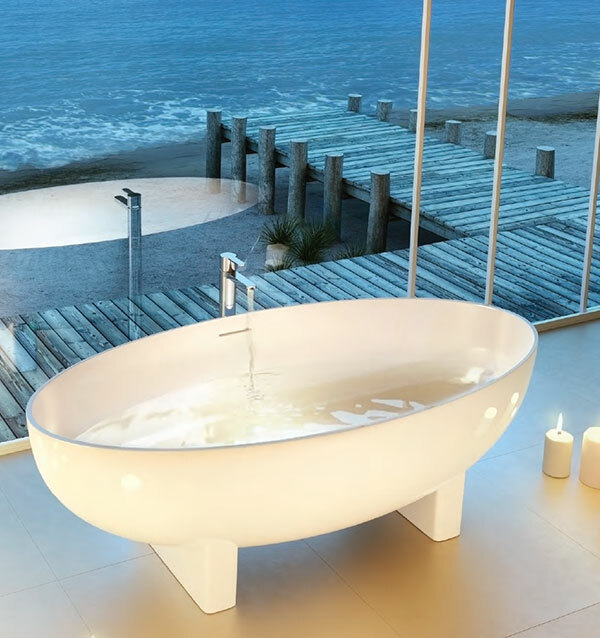 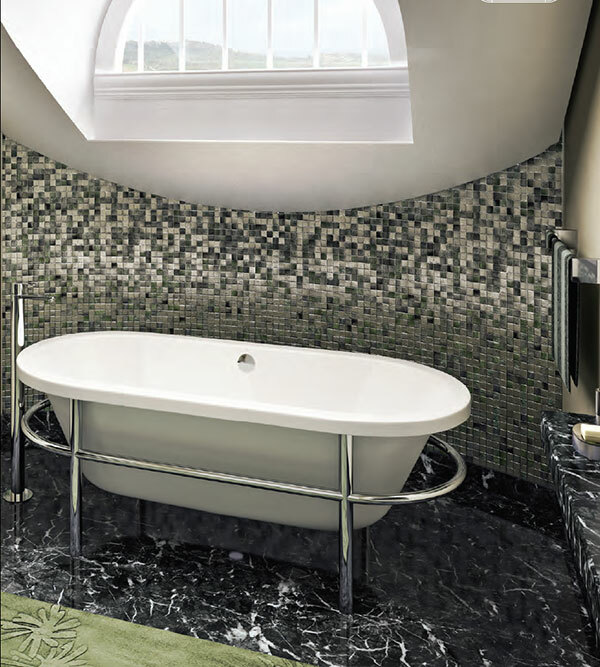 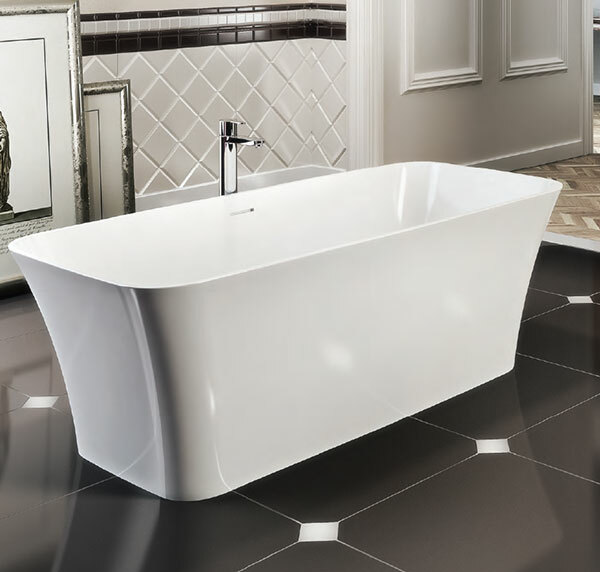 Classic traditional styles, soaking tubs, modern contemporary styles in hard wearing acrylic, everlasting steel enamel and often deeper natural or composite stone baths give a touch of luxury and timeless elegance for your pleasure and relaxation. 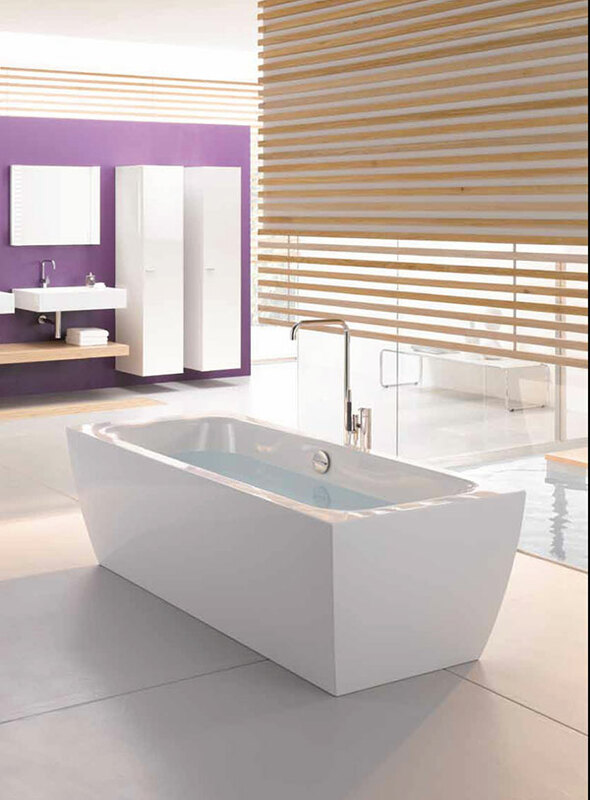 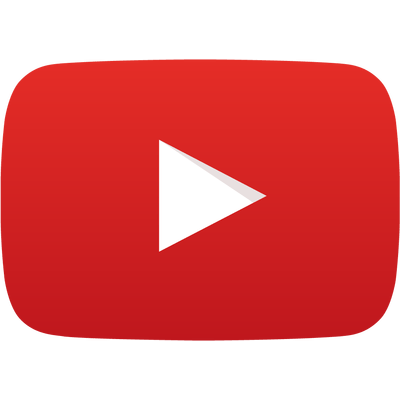 Call into our showroom in Chuchtown, Dublin, for more details.